Keep in mind that for the live finals you will need to bring your own hardware! -There is a zero toxicity tolerance. Severe penalties as far as complete disqualification can be given when toxicity occurs. 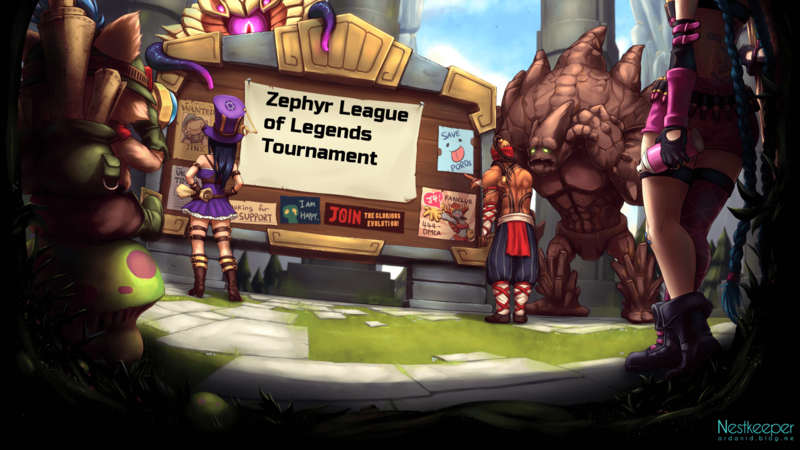 Form a team, start training and become the Zephyr League of Legends Champions of 2018!